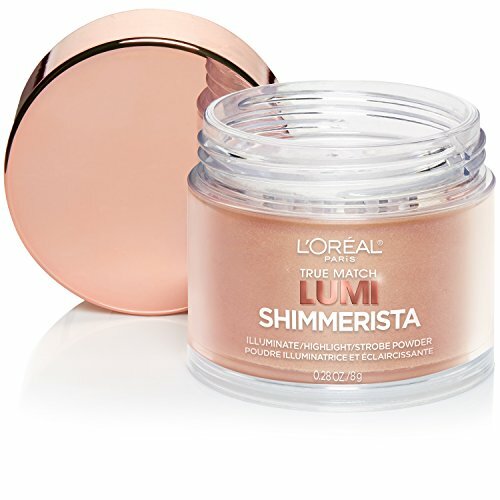 L'Oreal Paris True Match LUMI Shimmerista is a light-capturing loose highlighting powder for the ultimate prismatic glow. 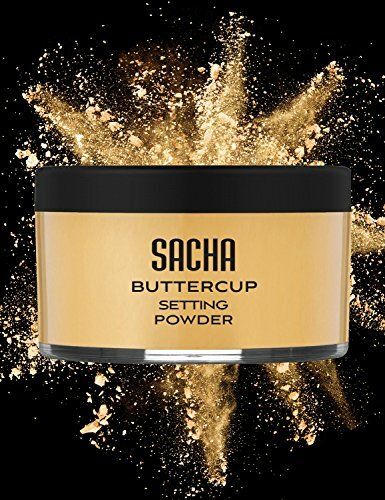 The ultra-fine highlighting powder delivers a high-impact shimmer ideal for application on the high points of the face and body. 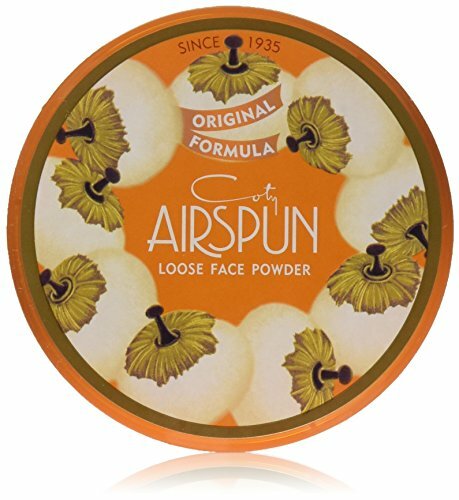 Available in 2 universal shades, this versatile highlighting powder can be worn by all skin tones. What's happening now? The chrome effect. Now, skin heats up with a warm metallic sheen. 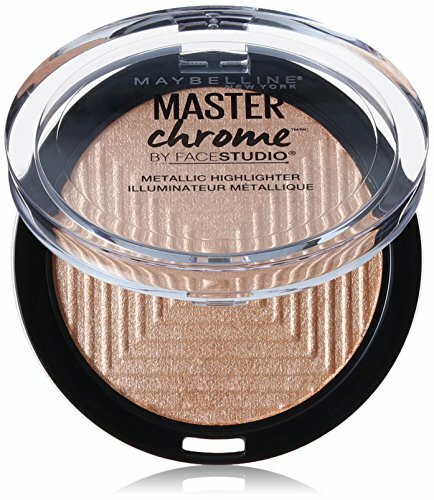 This face highlighter is infused with metallic pigments that create a reflective finish. Get Glowing! 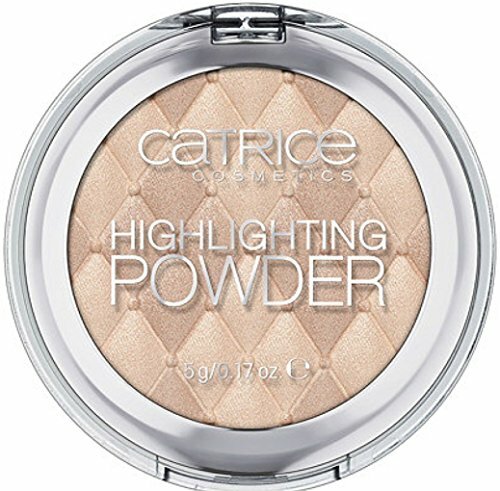 The Catrice Highlighting Powder comes as a soft and velvety powder with a pearl effect. This innovation leaves radiant light reflections as well as a soft glow on the skin. Apply to all the areas of the face that want to shine a bit brighter - cheekbones, brown bone and inner corner of the eye. Paraben free. Not tested on animals. 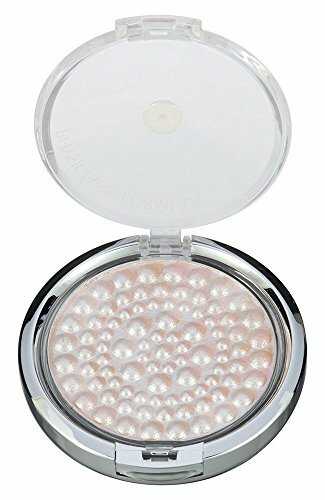 Physicians Formula Powder Palette Mineral Glow Pearls, Translucent Pearl, 0.28 oz. 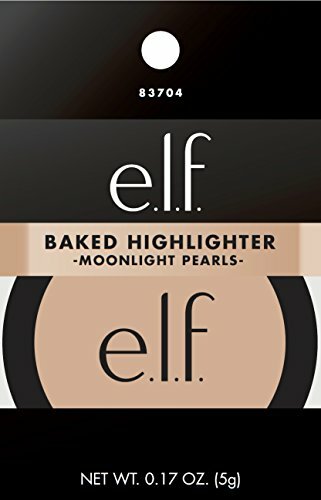 Unique palette of multi-colored pearls blends together to create an instantly glowing complexion and a perfectly even skin tone. Real mineral pearl extract delivers a luxurious skin-perfecting effect. Highlight, sculpt and define your face features for a more perfect look. 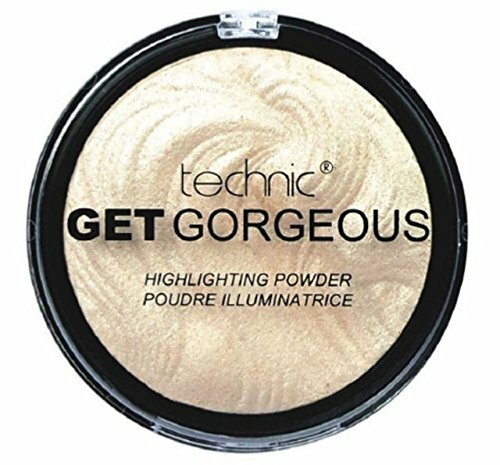 The Technic Get Gorgeous Highlighting Powder is sure to be a definite buy for your make up bag. 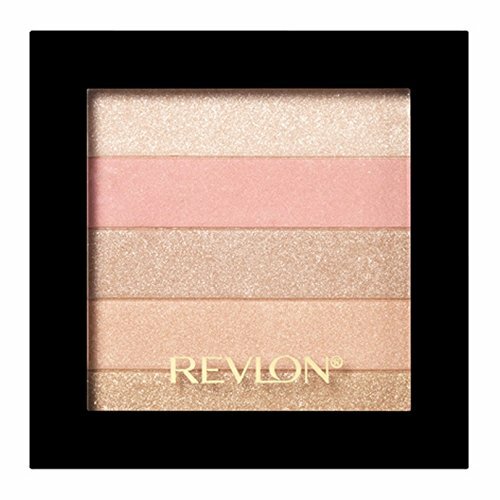 Enhance and illuminate with the Revlon Highlighting Palette, Rose Glow, 020. It's a smart way to add some color to your cheeks and enjoy beautiful contouring effects. This powder highlighter features a blend of complementary shimmer shades that'll help create a radiant, sun-kissed look. 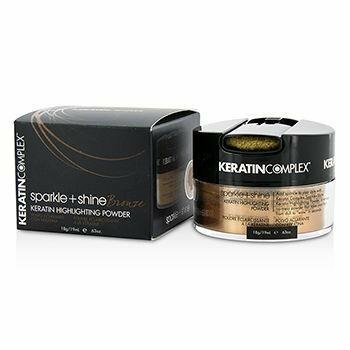 Sparkle and shine highlighting powder bronze 18 grams-temporary color.